SALT LAKE CITY, UT. (AP) — Utah lawmakers are being asked to find nearly $20 million more in spending to cover the costs of the state’s worst wildfire season on record. The Deseret News reports the state has already spent $42 million on fire suppression costs and post-fire rehabilitation for the 1,327 wildfires on state and private land recorded last year. 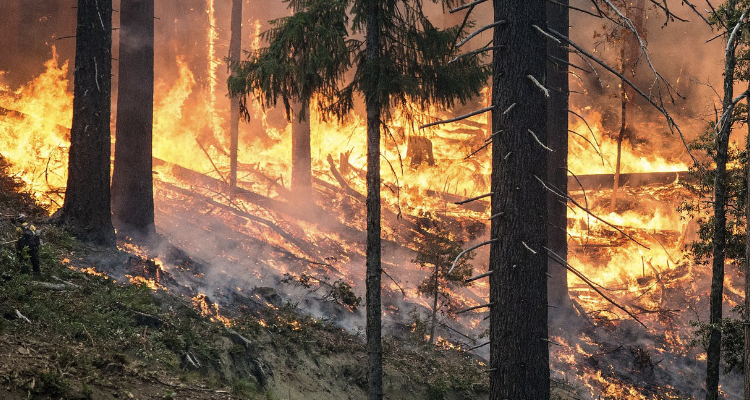 The state spent $18 million on wildfires in 2017. State Forester Brian Cottam told lawmakers Tuesday that there were 450 more wildfires last year than in the year before. He says 10 wildfires cost at least $900,000 to knock back. Cottam says the costs of the 2018 wildfire season topped $150 million after adding other agency firefighting costs, including the federal government.